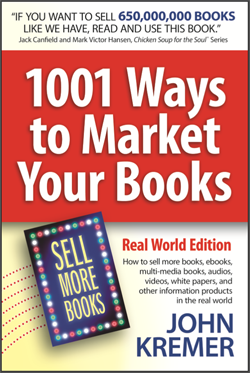 Amazon.com announced today that they’ve added a new feature to their website that should help book readers to find the top-selling book authors on Amazon.com for any genre or topic. 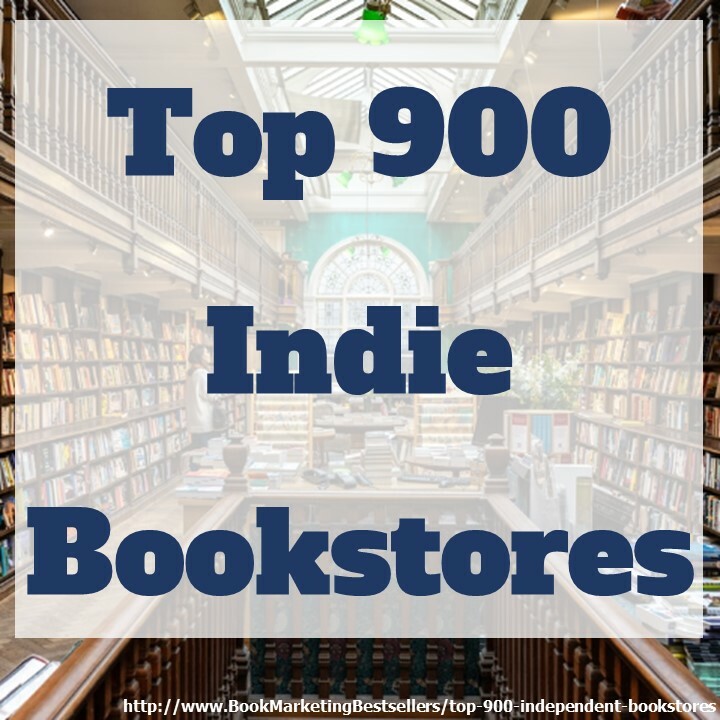 The top 100 authors overall and the top 100 in selected genres will be displayed on Amazon.com. 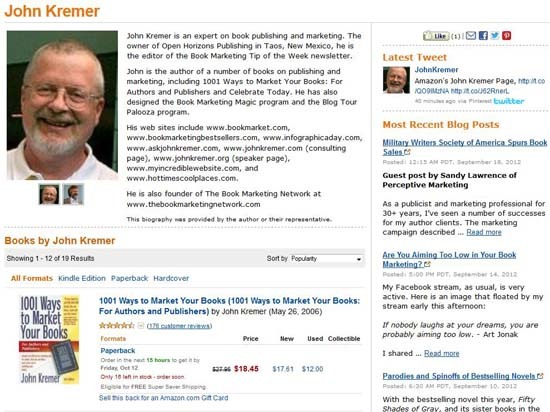 To locate your Amazon Author Rank, go to your Author Central account at http://authorcentral.amazon.com. If you don’t have an Author Central account, you can set one up at that link. I obviously need to do some work on Amazon.com soon. 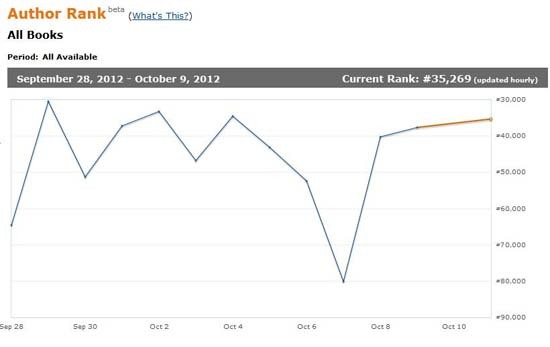 The Amazon Author Rank is based on the sales of all your titles (any format) on Amazon.com. I will be adding some new titles soon that should help my rank get better. Note that my Amazon Author Page features my tweets and blog posts as well as a bio and my books. My author rank is 2242; however, Amazon has me in the wrong category, so I believe it should go higher if this is corrected. Do you know where I can find a list of categories? I could not find such a list, although I spent a good amount of time looking. Carolyn – Amazon has categories you can choose from when you upload your Kindle ebooks at http://dtp.amazon.com, but I don’t know where else to look for the categories (off the top of my head). 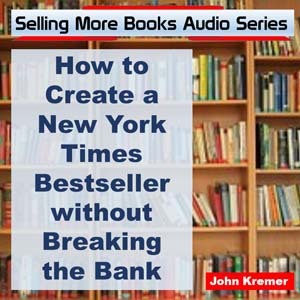 The Kindle categories are as extensive as the regular book categories. In fact, I’m pretty sure they’re the same.